Michael Noonan was the first script writer to be a Burns Fellow. Prior to 1979, he had made a name for himself writing and editing television dramas such as Pukemanu (1971-72), and The Governor (1976), New Zealand's first major historical drama about Governor Sir George Grey. 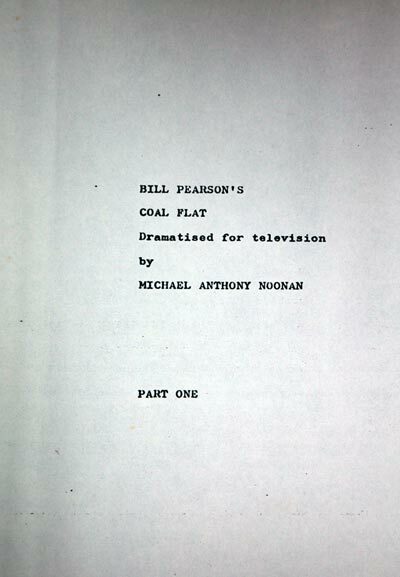 In 1978, he was commissioned by TVNZ to dramatize Bill Pearson's 'West Coast' novel Coal Flat. While living in Dunedin, he continued to work on the script. With some months spent in pre-production, including approaches to Sam Neill and Liddy Holloway as possible leads, the series seemed to be all go. However, fear of cost overruns and decrees by the BCNZ of 'not to overspend a penny' saw it canned, much to the disappointment of Noonan and Bill Pearson. The project was re-visited again in 2002, but it was declined funding. On display is Part One of Noonan's adaptation of 1979. Michael A. Noonan, Episode One of 'Bill Pearson's Coal Flat, dramatised for Television'. Typescript. 1979. 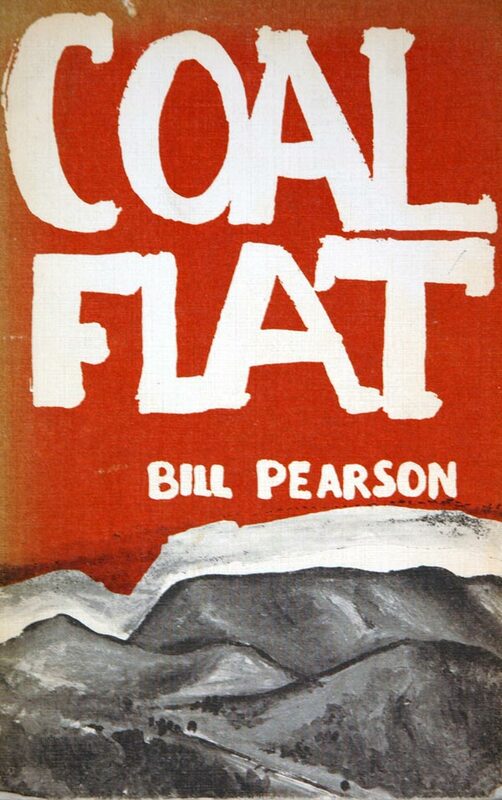 Private Collection; Bill Pearson, Coal Flat. Auckland: Longman Paul, 1970. Private Collection.